Otto Edward Monnig was born December 1, 1911 in Sepulpa, Oklahoma but the family moved to Los Angeles when he was thirteen. His “Monnig’s” department was a family business that opened at the corner of Fifth and Washington Avenue in 1932. It was founded by his father and uncle and Otto moved to Waco from California that same year to help get the business going. One year later, he moved back to California and may have never returned to Waco except for his wife who insisted that they move back home. 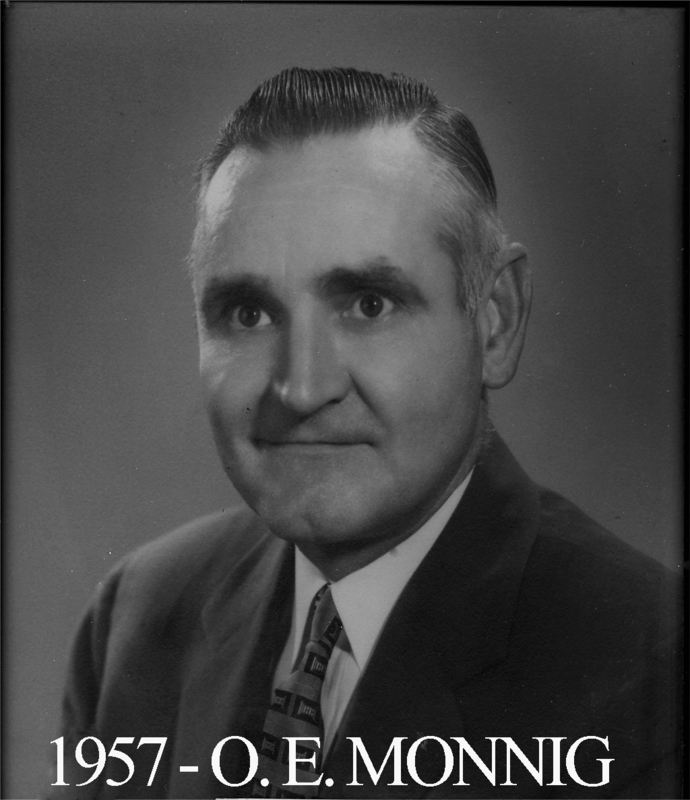 He quickly became the driving force behind “Monnig’s.” They sold men and women’s clothing, groceries, and other dry goods. 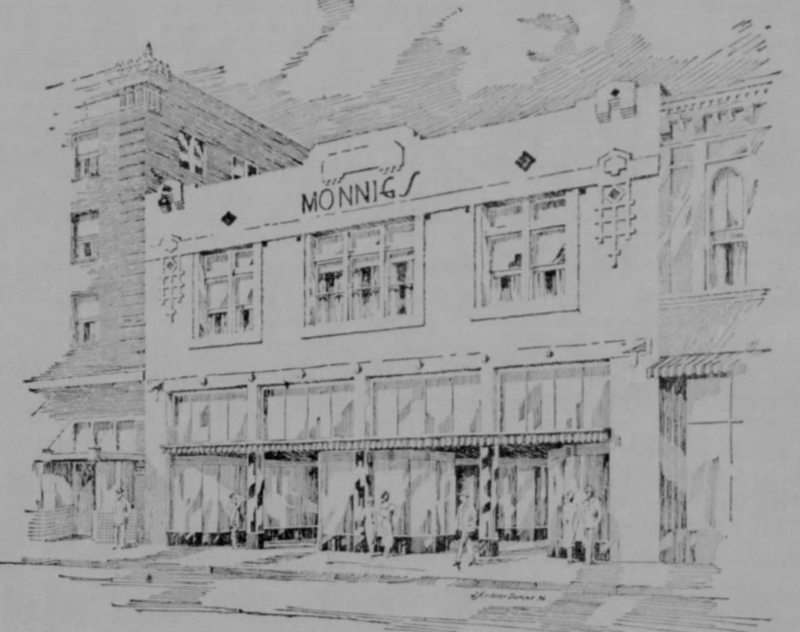 Monnig’s relocated to 606 Austin Avenue in 1936 where they held a grand re-opening after remodeling what used to be known as the Horne Building. The grocery department of the store remained at their old location. Brother Monnig was champion fisherman and spent most of his spare time at Lake Waco. He was an active member of St. Alban’s Episcopal Church. He became a Master Mason at Waco Lodge on December 19, 1944. Otto Monnig died on January 21, 1978. Today, a Clearview data center now uses the old Monnig’s building as their home because Brother Scott’s careful and sufficient designs made it extremely secure. Of course, he had weather and time in mind but the solid infrastructure’s thick walls and impressive basement now make for great security for technology needs.